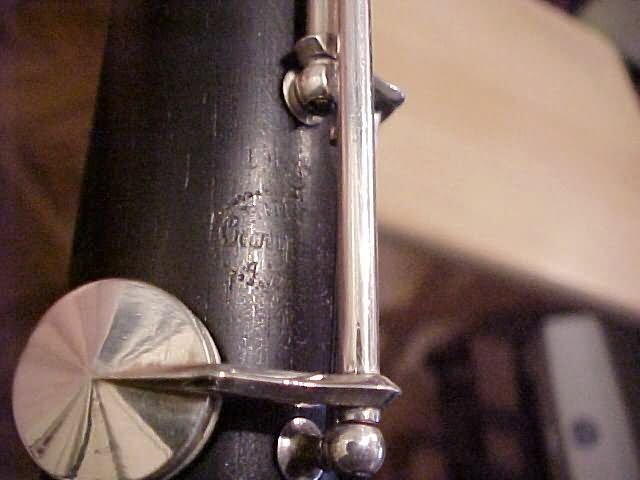 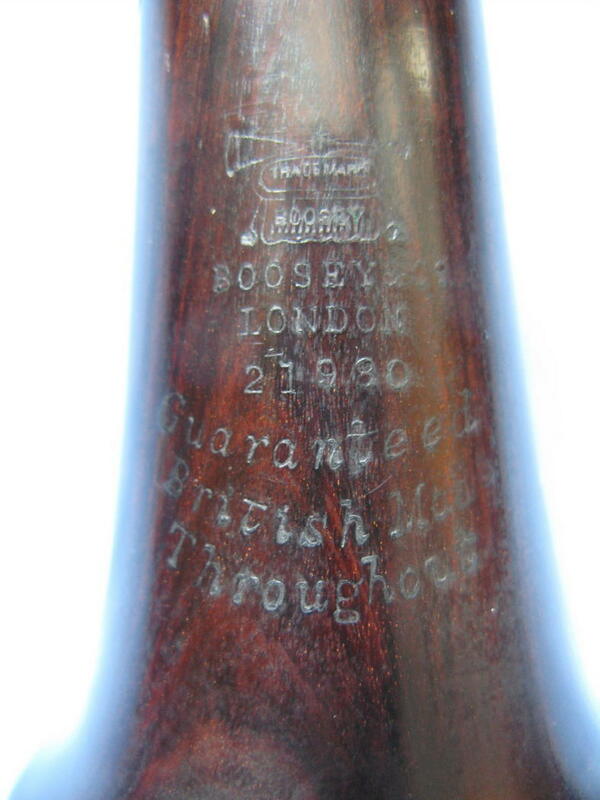 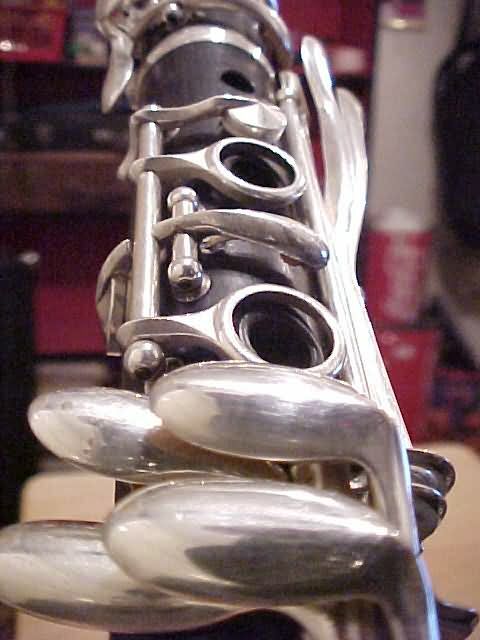 This page is more to the vintage type keywork clarinets than a particular brand. 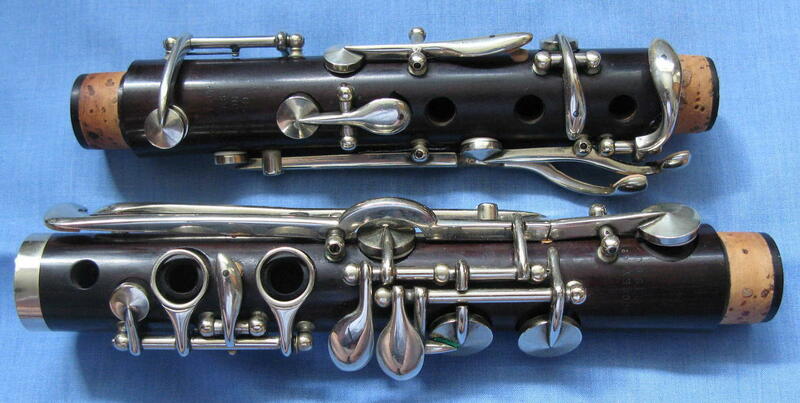 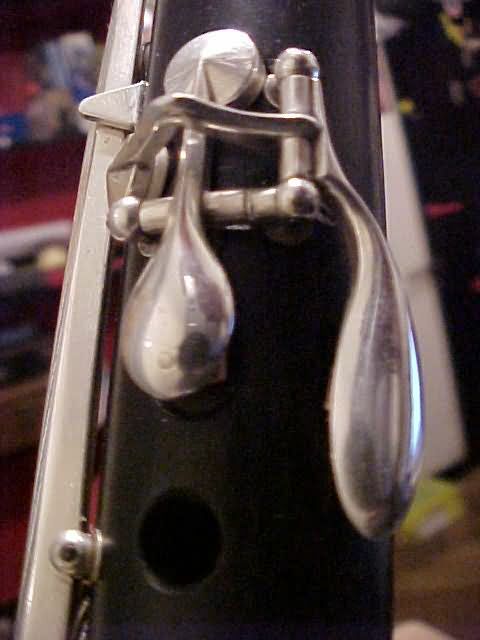 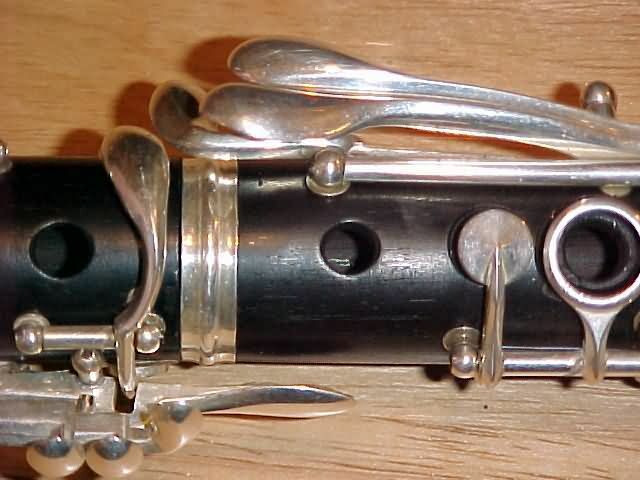 In the early 1900s and late 1800s clarinets had two types of keywork available: Boehm and Albert. 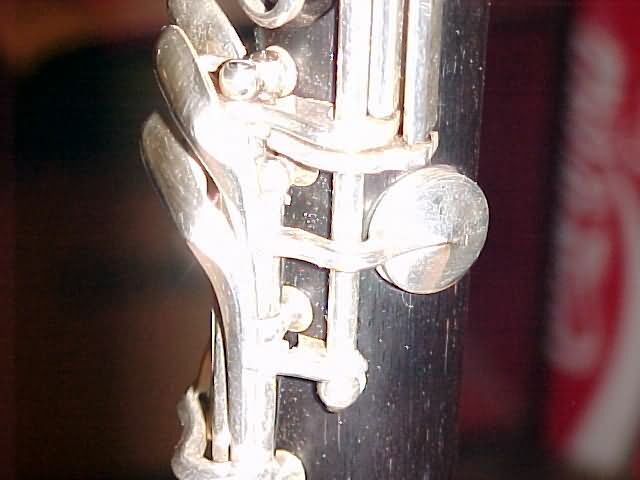 The Albert keywork system dates back much earlier than the Boehm keywork. 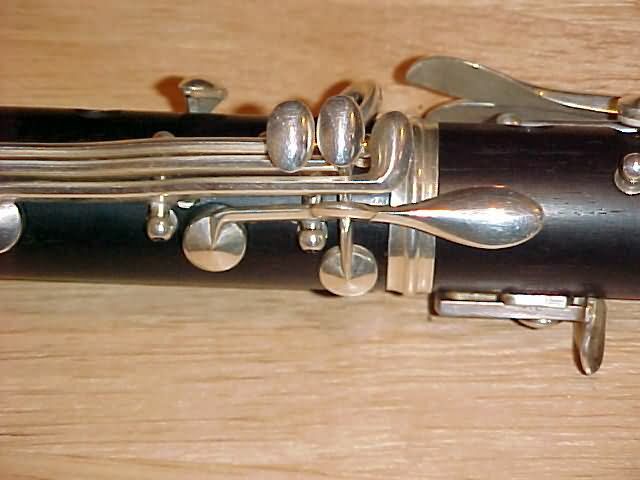 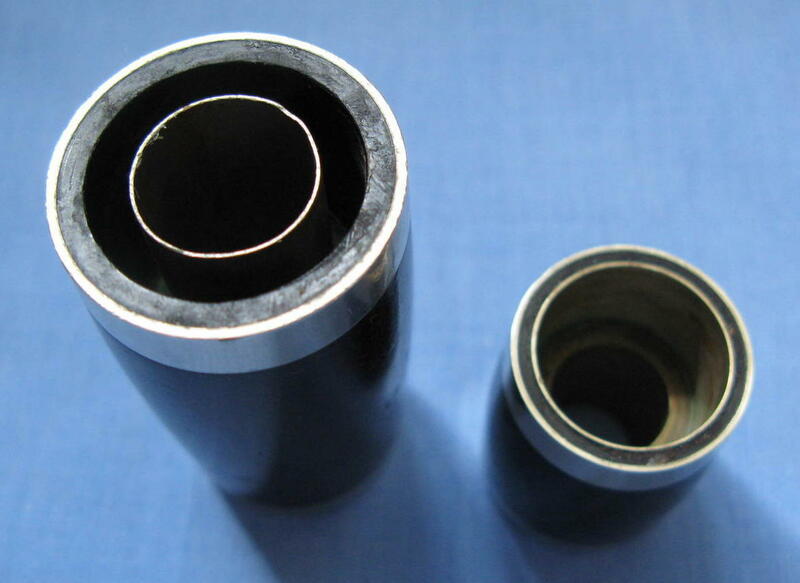 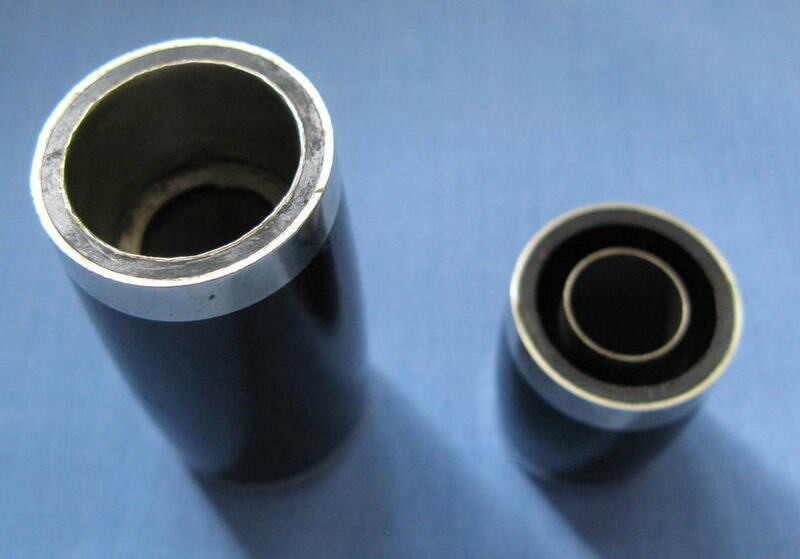 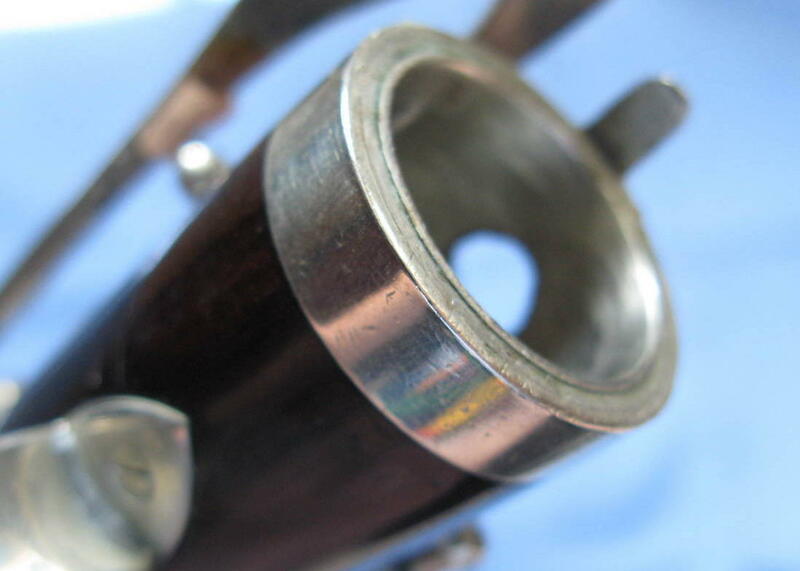 The most desired have 4 rings, or rings in the upper and lower joint and rollers on the lower pink keys. 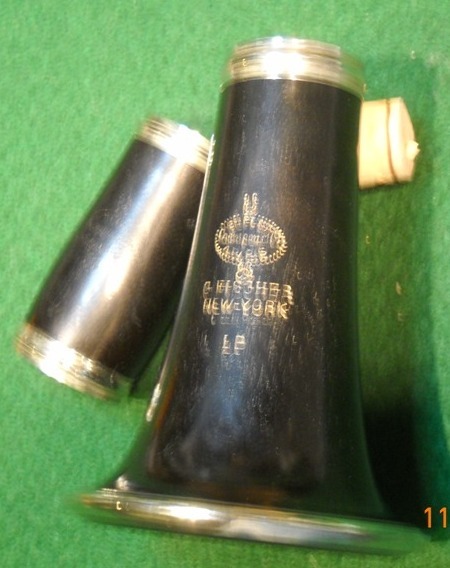 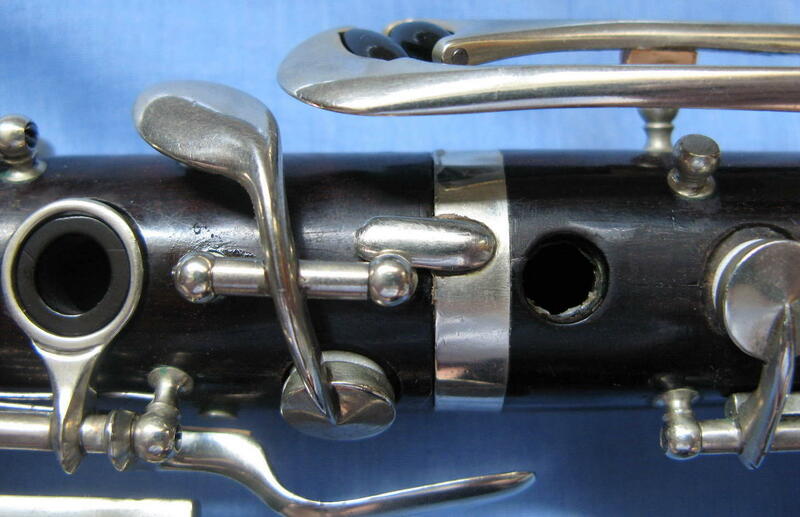 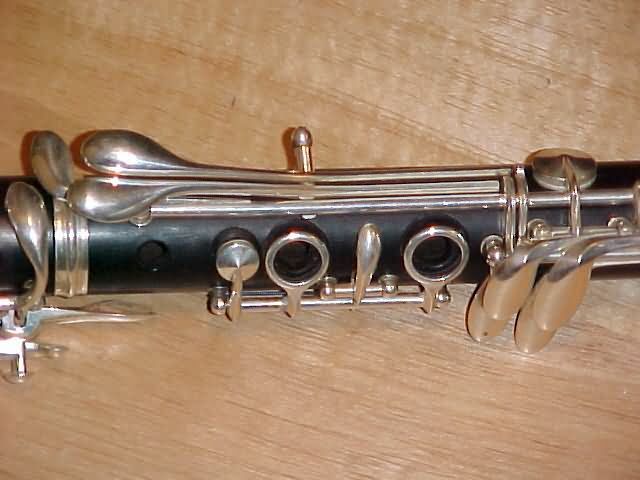 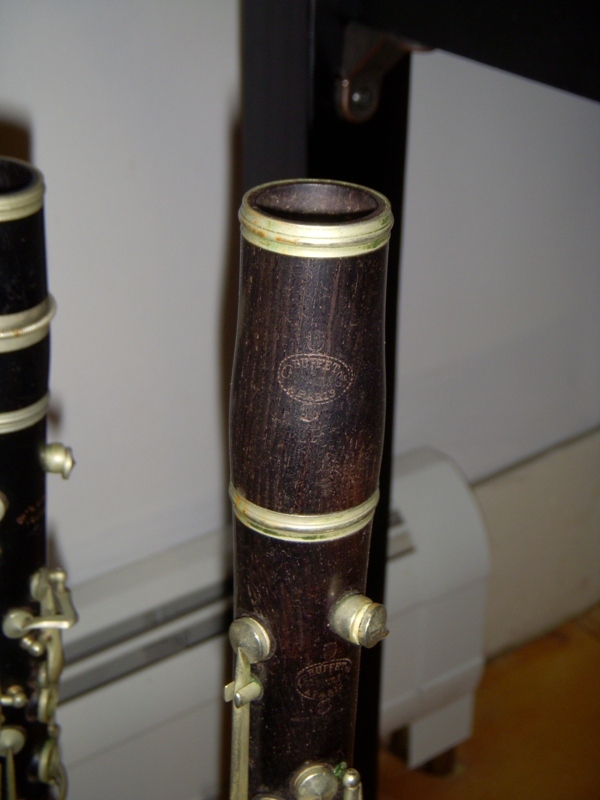 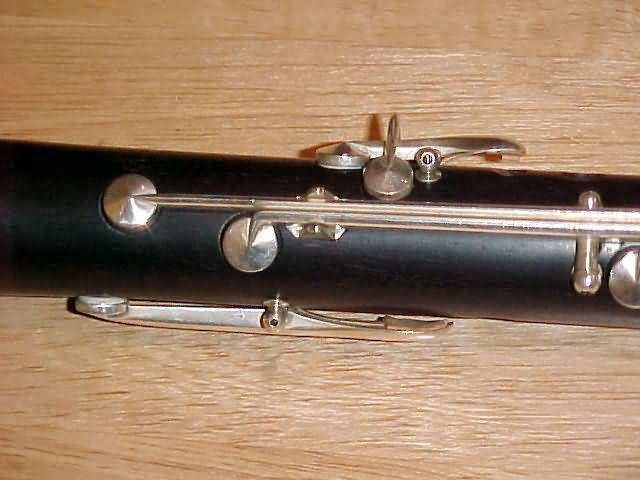 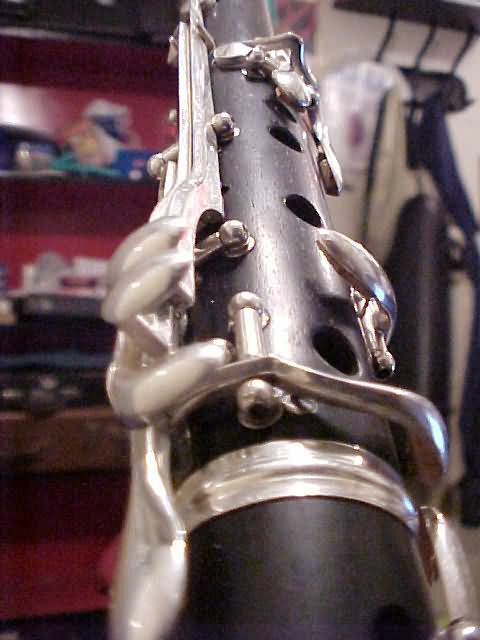 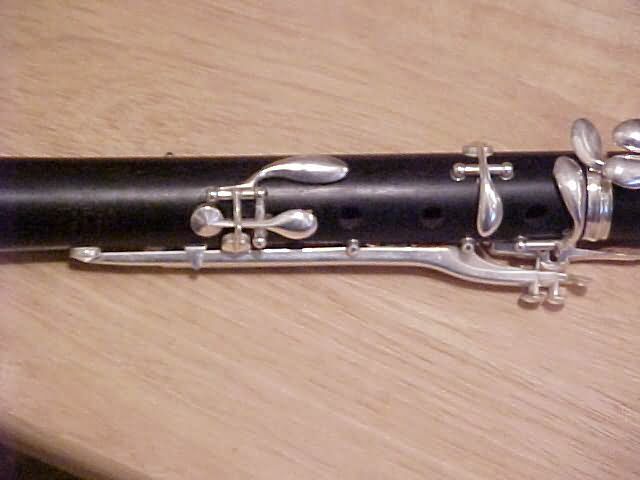 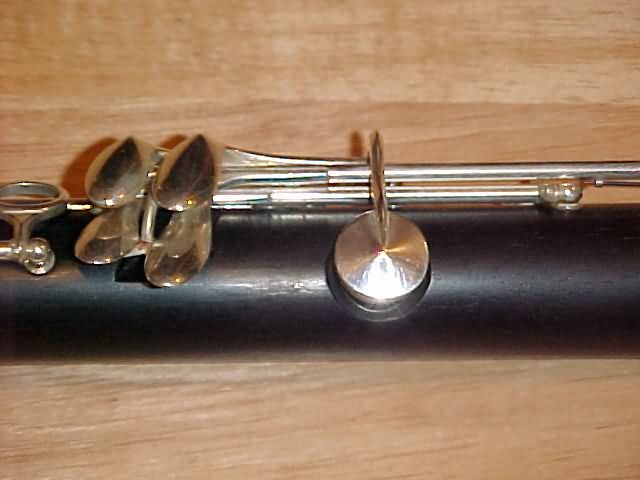 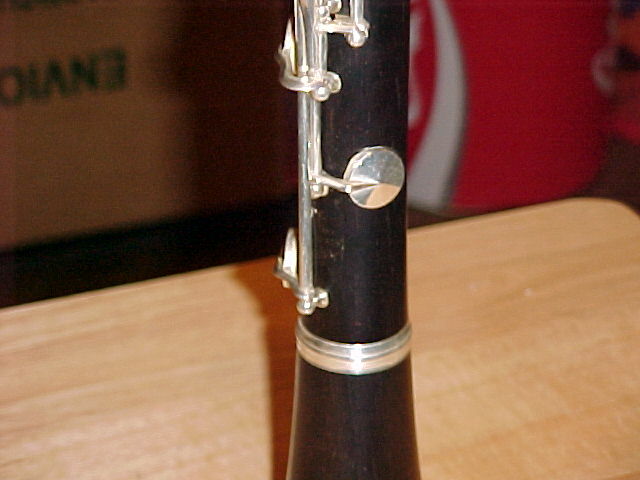 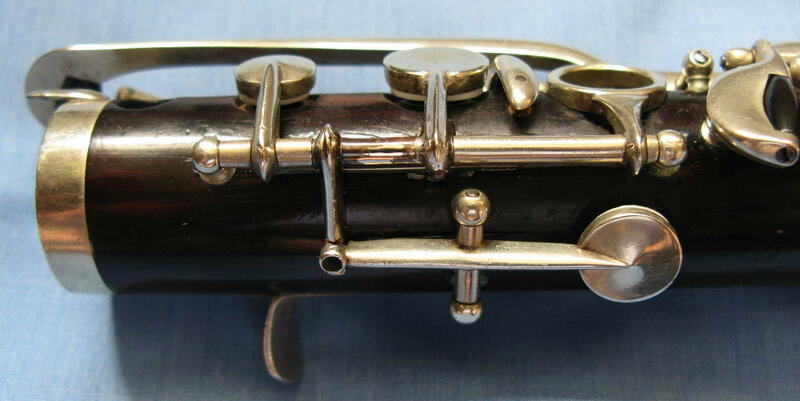 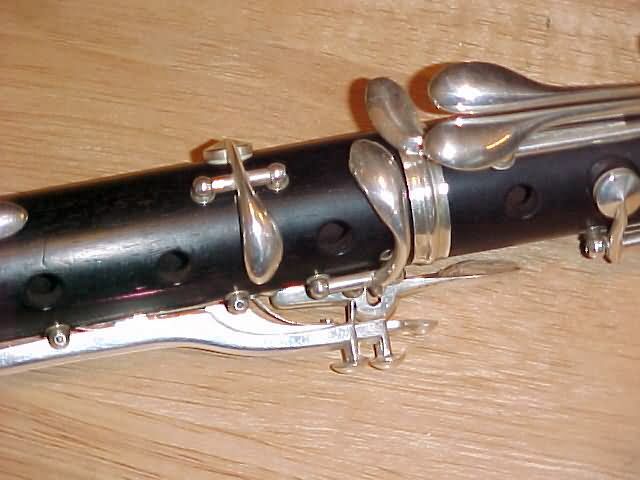 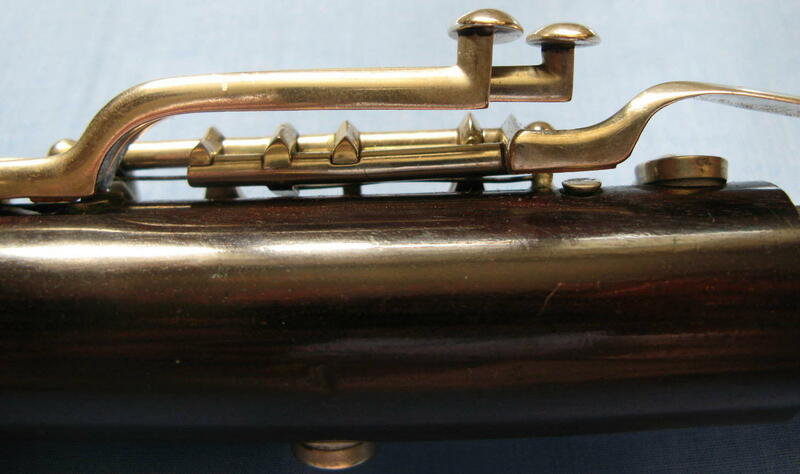 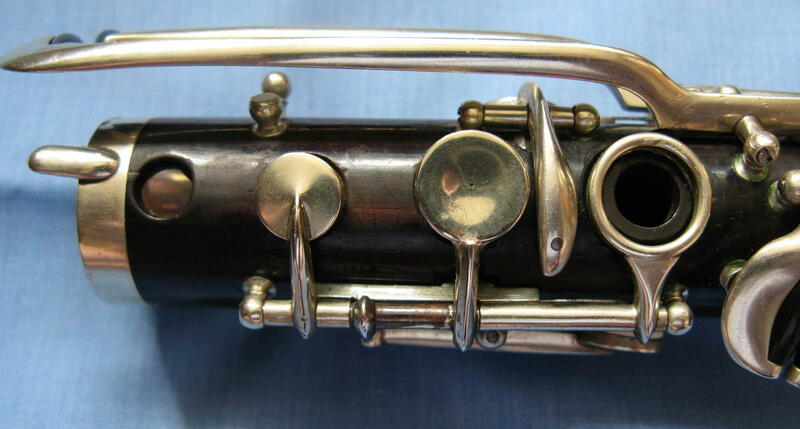 An Extremely rare Buffet Transitional Albert keyed clarinet. 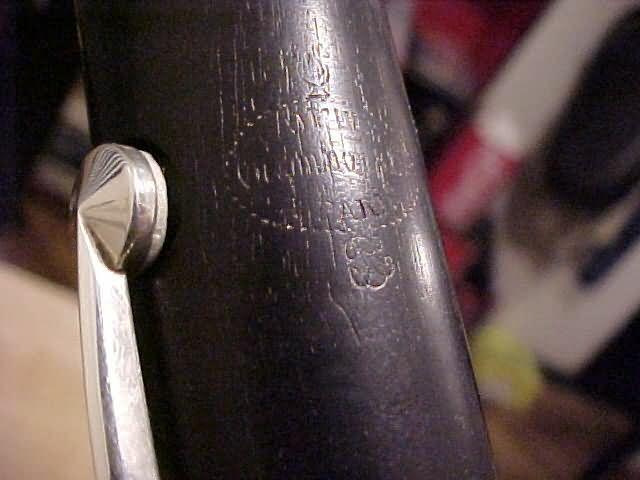 This is an intereting Albert as it has standard Boehm lower joint spatula keys.